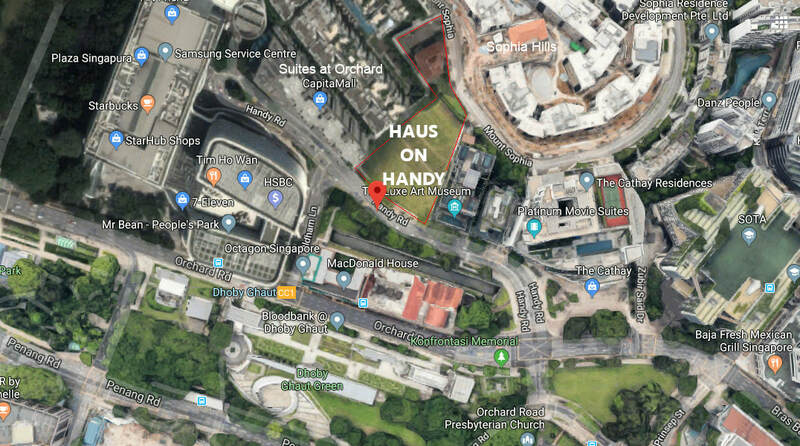 Haus on Handy is the latest new upcoming condo development located in the heart of Dhoby Ghaut by City Development Limited (CDL). The site for this new condo sits right in the heart of Handy Road at Mount Sophia. Haus on Handy has one of the most highly sought after location for residential development. Haus on Handy new condo's plot of land consist of a conversed building and plans are underway by CDL to convert the building into a clubhouse for residents to enjoy. ​1. Developed by reputable developer, CDL. 2. Located in prime District 09. 3. Situated next to Plaza Singapura. 4. 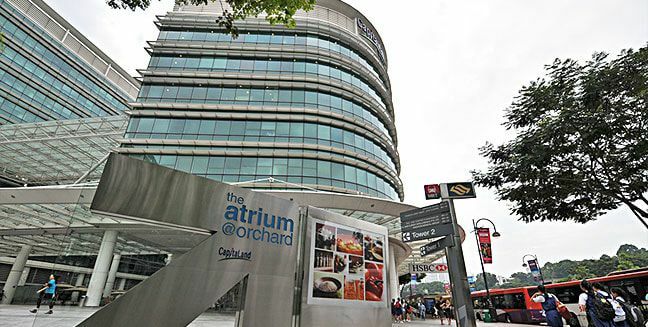 Doorstep accessibility to Dhoby Ghaut MRT Interchange. 5. 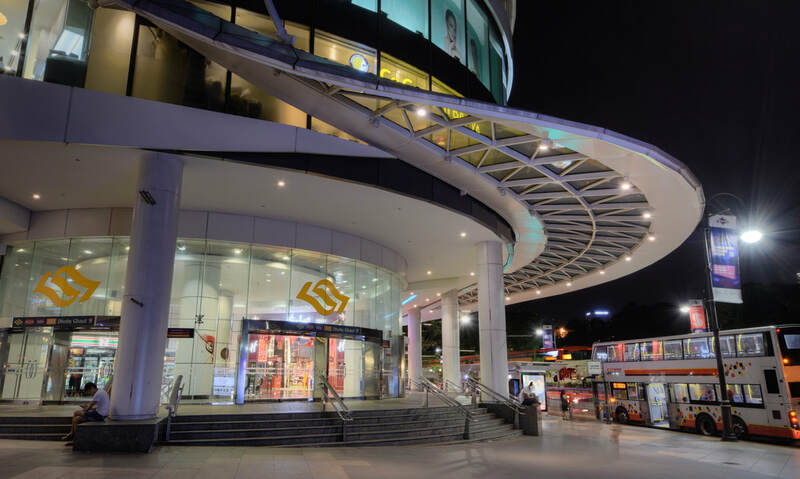 Excellent connectivity to Orchard Road, Marina Bay area and Central business District CBD). 6. Lots of amenities and convenience. 7. Proximity to elite institution and school, Singapore School of the Arts (SOTA) and the Singapore Management University (SMU). 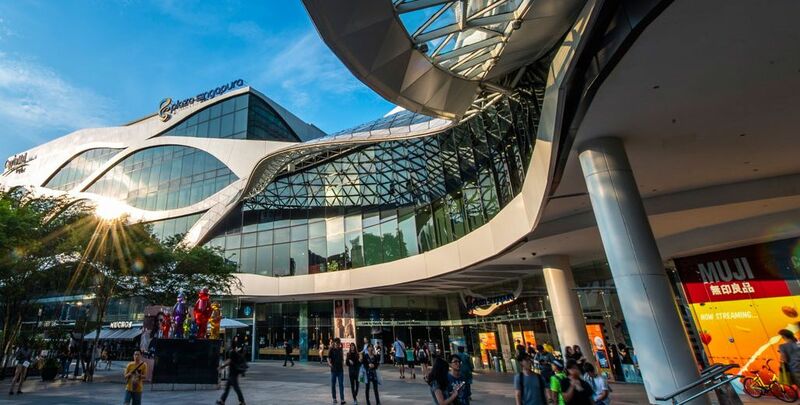 Haus on Handy new condo enjoys great proximity to Plaza Singapura shopping mall which is linked to the Dhoby Ghaut MRT interchange station. Haus on Handy new condo is located near the Central Expressway where its residents can enjoy easy access to all parts of Singapore. Haus on Handy latest condo is near reputable schools and educational institutions yet surrounded by shopping malls and convenience. 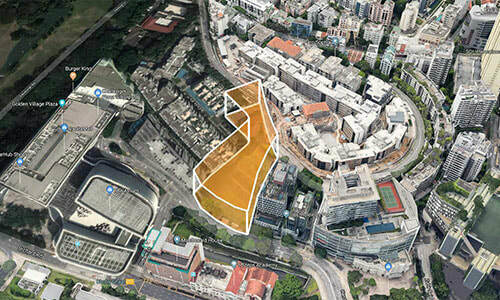 Note: latestprojectlaunch.com is a comprehensive online portal featuring the latest property launches in Singapore and the region. 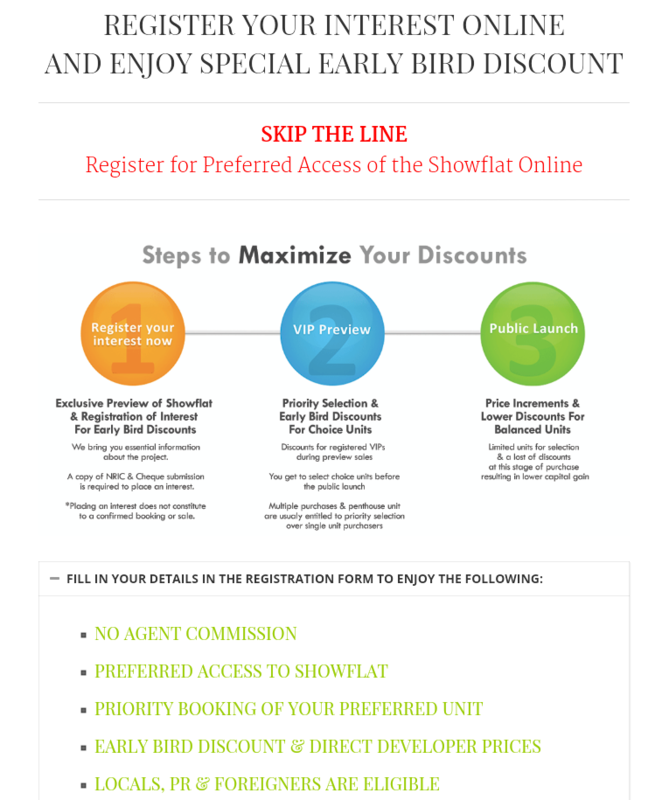 By submitting your information, you allow us to contact you with regards to your enquiry as well as updates on new property launches and developer promotions.